Fellow wizards, we're back with ALL NEW questions. 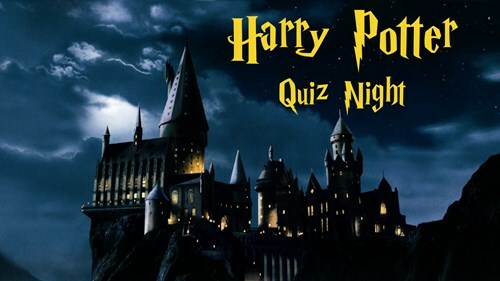 Present us with your most outrageous costumes and join us for a night of quizzical fun as we celebrate the greatest wizard of all, Harry Potter. There is no kitchen upstairs at The German Club, so we're a-ok with you bringing your own food and platters.